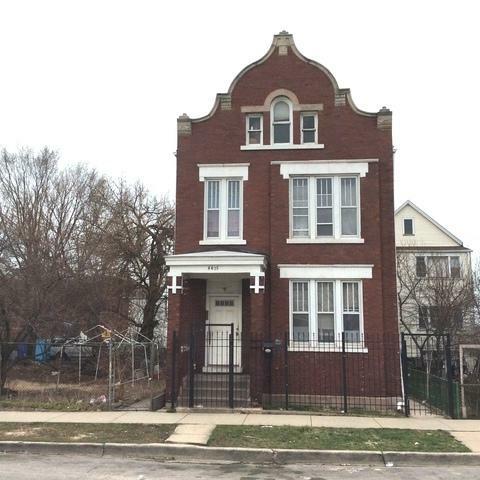 4 UNITS, SOLID BRICK BUILDING, GREAT INVESTMENT PROPERTY. 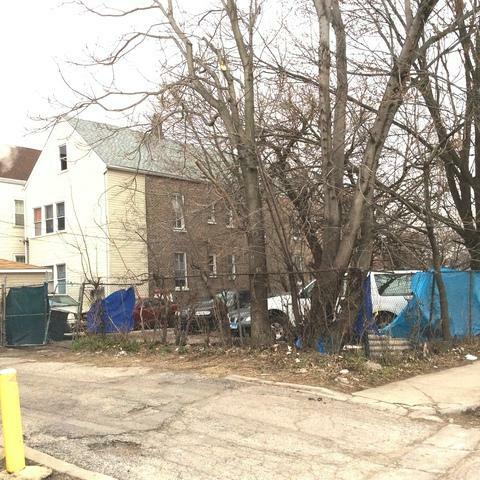 PRICE INCLUDE 2 VACANT LOTS ON A CORNER. ALL UNITS ARE OCCUPIED BUT NEED WORK ON KITCHENS AND BATHROOMS AND FLOORS. THE ROOF WAS REPLACE 3 YRS AGO. HAS A TWO CAR GARAGE. 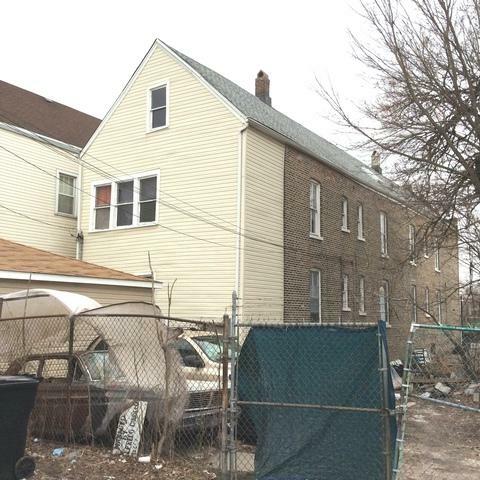 LOOKING FOR A CASH BUYER OR REHAB LOAN. 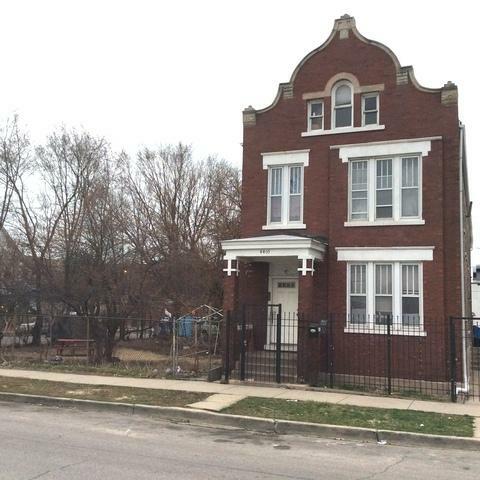 WON'T PASS FHA.GOOD POTENTIAL UPCOMING AREA.ONE BLOCK TO ASHLAND. 3 PIN NUMBERS, TAXES DO NOT REFLECT HOME OWNERS EXEMPTION.